“Here’s my card. Call me.” This is how the business card makes its traditional debut onto the scene, but that doesn’t mean it has to look traditional, not if traditional means forgettable. The custom printed business card has been transformed from forgettable to beautiful. And beautiful doesn’t imply that minimal is bad, or that classic is bad; but beautiful does imply not typical. By integrating lenticular 3D printing into your business card it creates a new type of first impression. A 3D business card (also known as 3D motion printing aka lenticular) can be anything you want it to be so turn up the volume on minimal and classic. Use this small piece of real estate as yet another opportunity to assert your brand message, and as a matter of fact, it’s your first opportunity to make that impression as you hand your lenticular business card to every prospective or established client. A custom printed lenticular business card will have impact and make an impression on those who receive it. If you order generically from a one-size-all shop, you may think you’re avoiding spending, but you’re actually avoiding an occasion to connect with customers. A really beautiful business card is not only a way to enforce your brand message and brand visuals, but it’s a chance to show off stylistically as well. And style’s the limit when it comes to brand packaging right down to the little business card with lenticular 3d motion printing. Only custom lenticular commercial printing can make a business card into a beautiful little business card using a variety of specialized tools. Even minimal is elevated to the beautiful; after all, look what the blue box did for Tiffany’s. In the greater Los Angeles area, Southern California Graphics has been designing and producing 3d printed business cards for multiple years. Southern California Graphics is exactly the commercial print shop that you want to partner with in order to maximize your entire brand marketing efforts right down to your 3d business card. 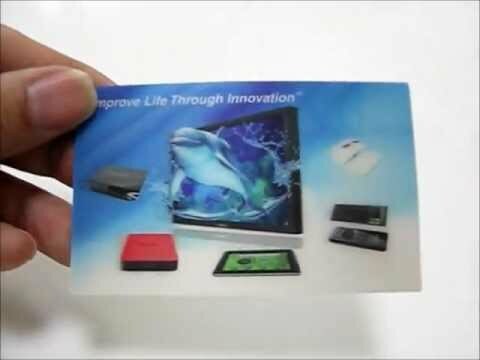 Our 3d motion printing and lenticular printing team at Southern California Graphics has the experience, technique, and state of the art equipment to produce unique 3d business cards for you that will have impact and will impress every time you hand one out. Our 3D Motion Printing Options for your Business Cards is only limited by Your Imagination. Don’t waste another day handing out a lackluster business card. Contact Southern California Graphics and begin a conversation with their designers and custom 3d printers about taking your business card and making it a beautiful little business card. You and your brand messaging will be glad you did, and proud to start handing them out.